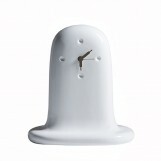 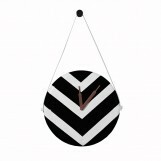 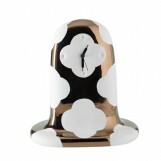 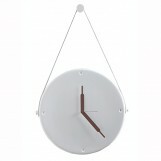 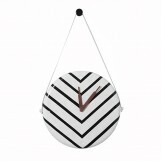 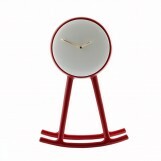 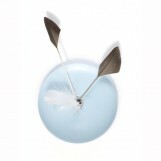 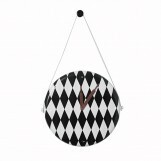 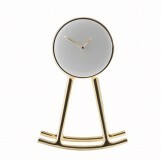 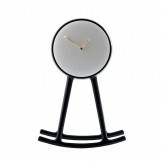 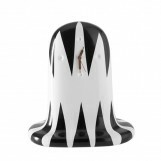 Looking for modern design clocks? 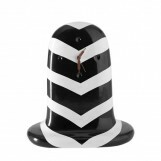 Get the best contemporary decorating ideas for your unique home. 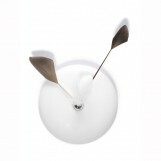 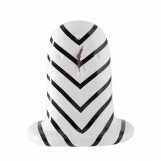 Shop online a wide array of items by the best Dutch and international designers like Jaime Hayon for Bosa.